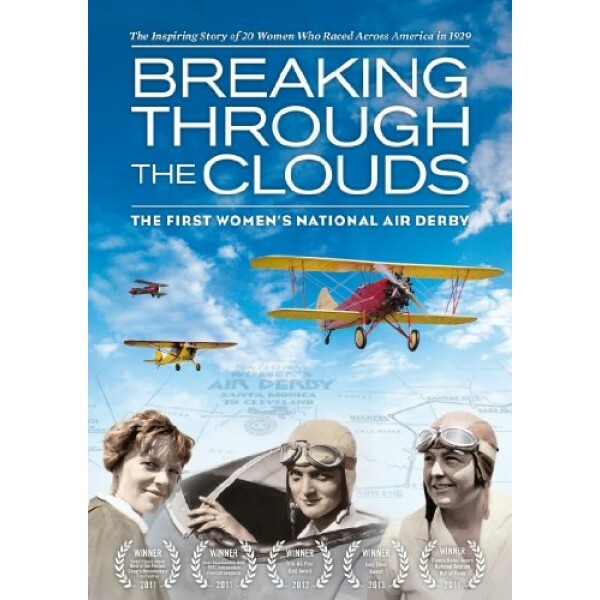 Breaking Through the Clouds: The First Women's National Air Derby is the inspiring true story of 20 female pilots, including Amelia Earhart, who defied convention by taking to the skies and racing across America's in 1929. Facing cultural stereotypes, mechanical failures, threats of sabotage, navigational challenges and endless chicken dinners, the women were pioneering legends in aviation. This award-winning documentary is expertly researched, beautifully shot and filled with carefully restored footage of the derby, some of which has not been seen in over 80 years. 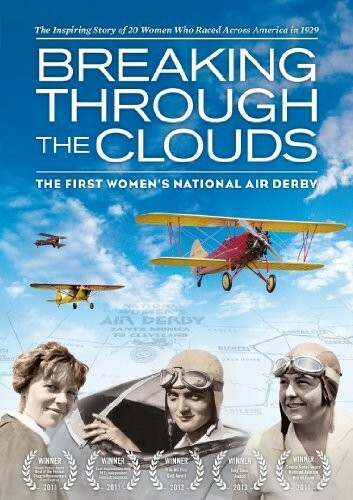 Aerial recreations with brightly colored planes similar to what the women flew in the derby help put the viewer in the pilot's seat while interviews with family members, aviation experts and aviation legends such as Elinor Smith Sullivan and Patty Wagstaff enhance the story.